The following is a review for a book I received from College Prep Genius, in thick paperback book form, called, “High School Prep Genius” . I knew the author knew what she was talking about when it comes to getting kids through high school and into college, so I was excited to see what she had to say about high school years. The author of this book homeschooled her children, and then learned how to teach her children to test. Her children ended up receiving offers for free college, worth $80,000 a each. That’s a total of $160,000, certainly worth the investment in the tests. Her son received 7 trash bags worth of offers based on his PSAT scores alone, a score of 1540 out of the perfect 1600 score at the time. Because of this success, she wrote "College Prep Genius", offers seminars to help others learn how to do well on standardized tests, and has now written this book, "High School Prep Genius". The book is geared toward those in or getting ready to enter high school. 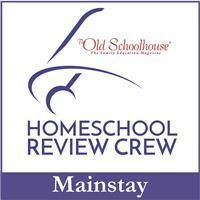 We still have one more full year of middle school, but am very curious as to whether or not we will be able to succeed at homeschooling high school, so I read through the materials to decide how to use it with my 7th grade son. When I had finished, I decided to slowly implement the concepts I learned from the book as we go about our learning endeavor. I also decided to copy some of the forms, or at least use their formatting style, to begin practicing making a transcript for my son. And, I have already visited some of the websites suggested in the book to set up daily SAT questions in my email and to look into scholarships, some that start as young as 7th grade. The book retails for $29.95 on their site. 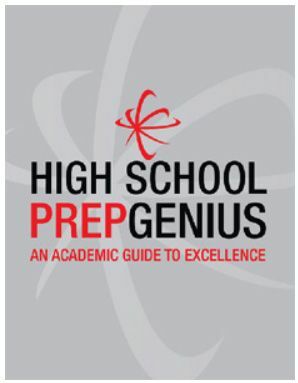 Special savings to my readers: Use code: TOSCrew at checkout and you will receive $5 off on your purchase of "High School Prep Genius". 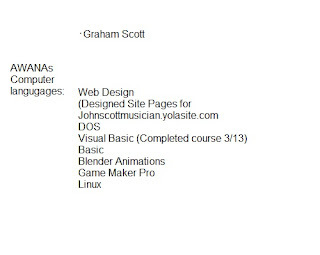 -Tons of helpful charts and forms that the author has provided to copy and fill in the blanks, or use as a guide to create your own. -A host of websites to find more information about scholarships, taking standardized tests, getting financial aid, etc. -A complete timeline for 9-12 graders, including homework for the parents. -Financial aide and banking lessons that even show how much money a child can earn by being smart with savings accounts and understanding basic money-wise principles. -Practical advice on how to handle the emotional aspect of high school and college and how to discover what you’re talented at, to know what career path to pursue. The book is 440 pages, so one look at it and you think one of two things. You either get overwhelmed at how much there is to learn, or you’re so grateful that there is so much information packed into one resource. I experienced both sensations. My first response was a bit of panic as to reading and tackling so much information. Once I began reading, however, I literally could not put the book down. I was so thrilled to discover how easy it was to make my way through all the helpful information found in each chapter. And, I am beyond thrilled to know that I have this resource at my fingertips in time to face the last year of middle school and properly prepare my children for high school. I feel like this book arrived at my doorstep just in time. My son is finishing his 7th grade year. He’s literally finishing as I type this review. One more session in math, and he’s done for the year. This book provides step-by-step information as to how to approach high school, but it doesn’t start with 9th grade. It starts with suggestions to use as early as 7th grade. 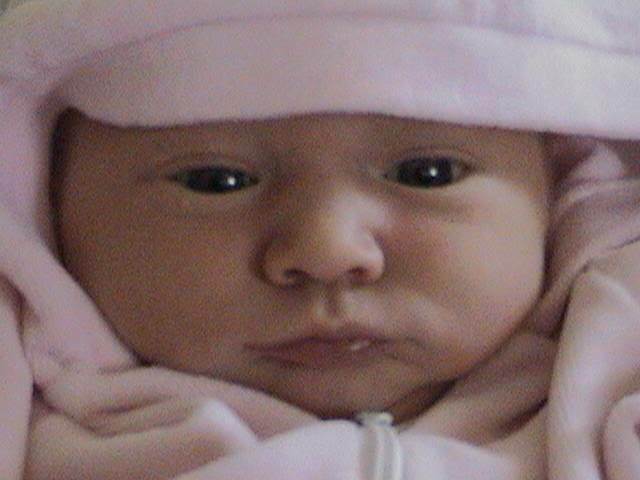 It also proceeds to present the information in a way that, even if you’ve waited till you’re almost ready to graduate, you can jump in and derive helpful tips to secure a successful future for your child.